Researchers described the presentation, therapeutic management, and outcomes of ANCA-associated vasculitides-related orbital mass. Researchers assessed the feasibility and construct validity of using PROMIS instruments in systemic vasculitis. Researchers assessed the effect of AAV reclassification based on clinicopathologic criteria and ANCA specificity. Belimumab in combination with glucocorticoids and azathioprine did not lower the risk for relapse in patients with antineutrophil cytoplasm antibody-associated vasculitis. Mycophenolate mofetil was noninferior to cyclophosphamide for remission induction, but resulted in higher rates of relapse. 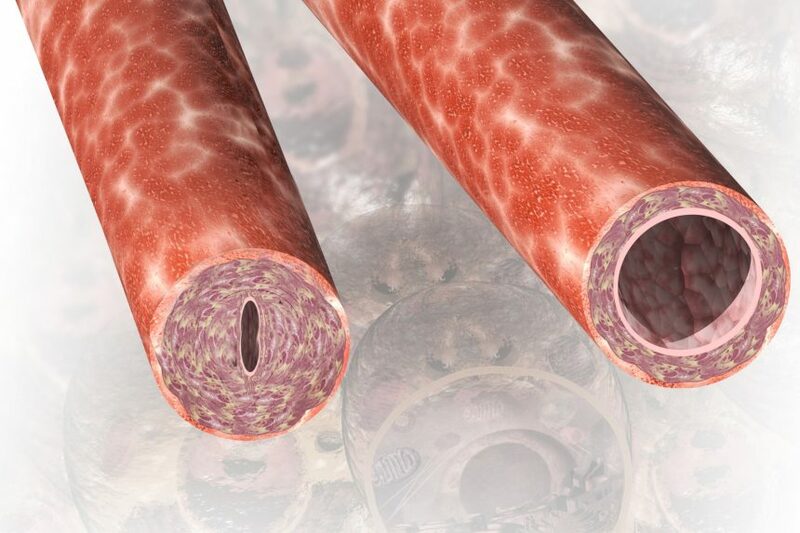 Researchers evaluated the influence of disease-related findings and treatment outcomes on survival in a population-based cohort of patients with giant cell arteritis. Patients with immunoglobulin A-associated vasculitis were at increased risk for hypertension and chronic kidney disease. Vaccinations most frequently administered to children did not increase the risk for IgA vasculitis onset during the 3 months post-vaccination. The FDA has approved updated labeling for Rituxan to include information on follow up treatment for patients with GPA and MPA who have achieved disease control with induction therapy. 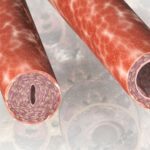 Improved biomarkers are needed to monitor disease activity effectively in giant cell arteritis.